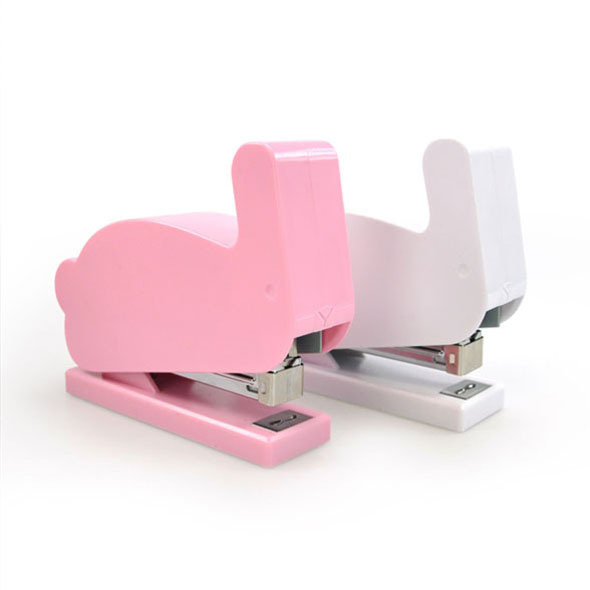 This Bunny Stapler is the adorable stationery pet that everyone needs on their desk! 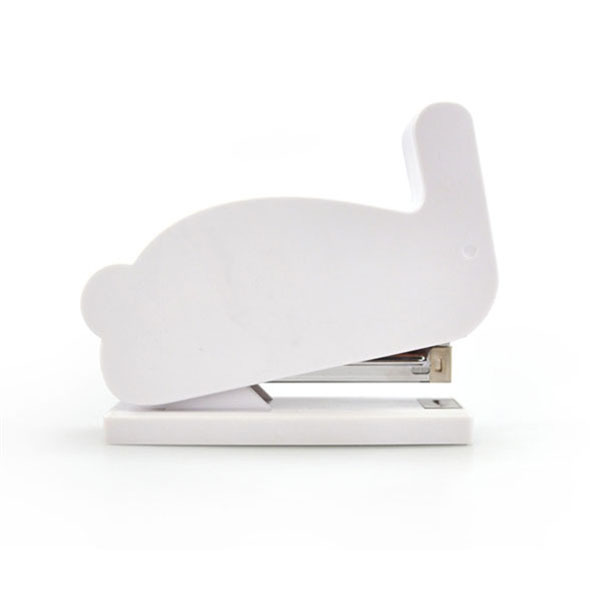 A rabbit-shaped stapler is adorable and efficient - a great gift. Procrastination and practicality rolled in to one, folks! 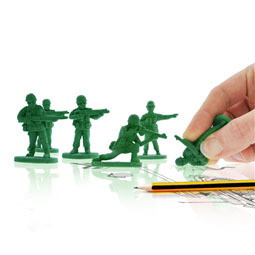 We consider ourselves quite the stationery conoisseurs here at Gadget Inspector and believe your desk should always be kitted out with cool, fun, funky, nifty stationery to make your work seem lighter, brighter and a lot more fun. 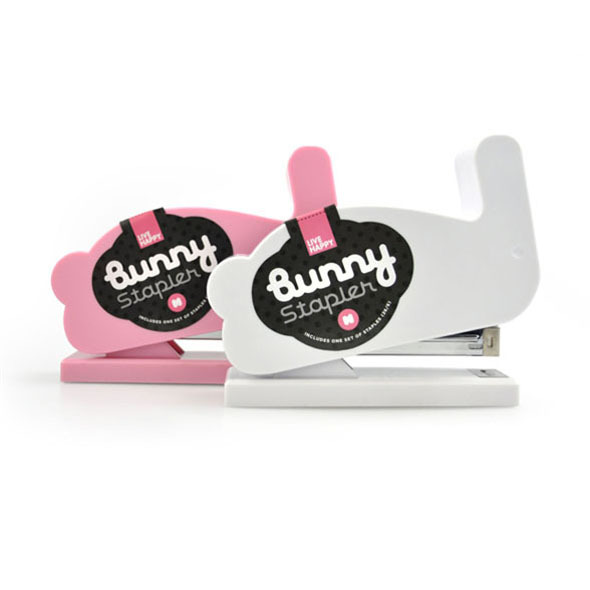 This adorable Bunny Stapler is no exception - it's safe to say we've fallen in love. This adorable stapler is shaped like a rabbit and will make stapling documents the most fun part of your day. When you press down on his adorable little rabbit ears he will hop to it, stapling your document with precision and perfection. Think of him as a low-maintenance pet; you can even give him a name if you like! He comes in pink or white and always delivers a great job. 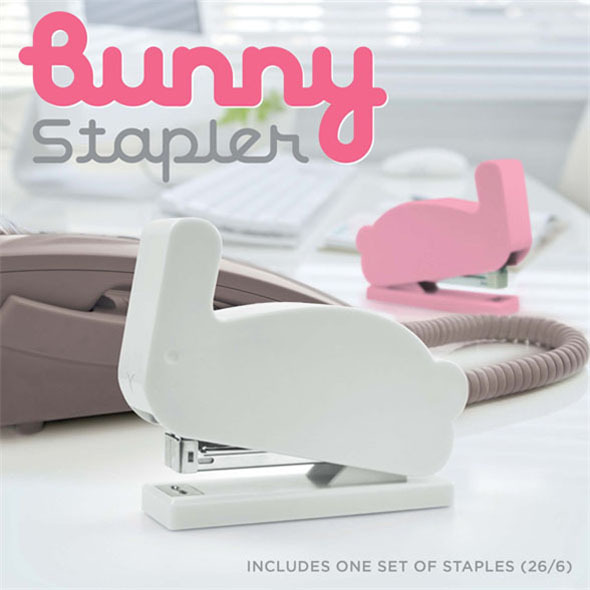 Once you've purchased yourself a bunny stapler you'll wonder how on earth you coped without him!